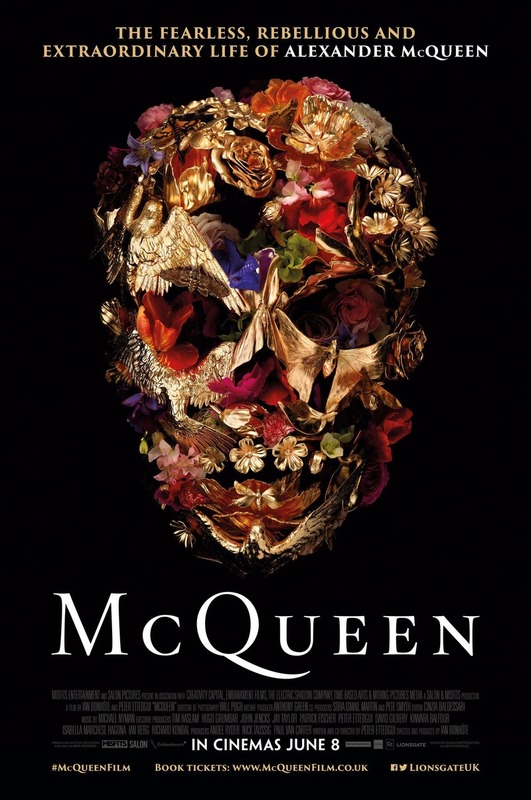 McQueen DVD and Blu-ray release date was set for December 4, 2018 and available on Digital HD from Amazon Video and iTunes on September 25, 2018. Alexander McQueen, born in 1969, was a British fashion designer. He created his own brand in 1992 and worked for Givenchy. He began working in the fashion industry as a tailor, slowly learning his craft and becoming a superstar in the industry. You will see the true story of Alexander McQueen, witnessing his entire life. McQueen's influences are on display. You'll see exactly where he went to school, where he got his inspiration, and how he made himself into a house hold name.